Did you know bananas are in threes? For centuries in England, the "plowman's lunch" was associated with farm laborers who ate a midday meal of bread, cheese, pickled onions, and a drink consisting of beer. Today, this is a popular lunch served in British pubs. Sauté first 3 ingredients in hot oil in a Dutch oven 4 to 5 minutes or until sausage is browned. Stir in chicken and next 6 ingredients. Bake, covered, at 350° for 40 minutes, stirring after 30 minutes. Garnish, if desired. 1. In a medium pot, bring water to a boil. 3. Lower heat and simmer for 45 minutes to an hour, stirring occasionally. Body Mass Index (BMI) is a number calculated from a person’s weight and height. BMI provides an indicator of body fatness for most people and is used to screen for weight categories that may lead to health problems. Women tend to believe they look their best at values between 20 to 22 and men are usually satisfied with a BMI of 23 to 25. 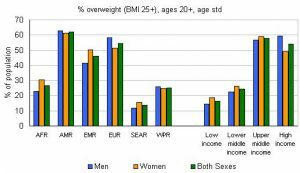 If your BMI is between 17 to 22, your life expectancy is longer than average. You don’t need to lose weight. 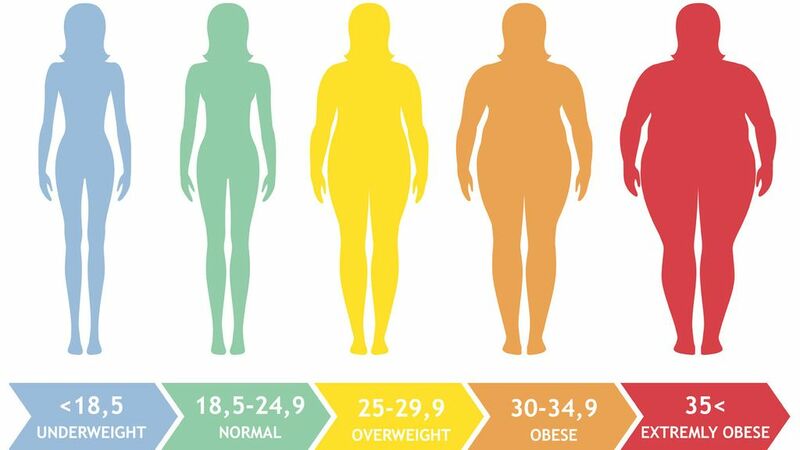 If your BMI is between 23 and 25, you are not considered overweight by most people. But if your BMI is 26 or more, that’s not good. There are three main categories of cheese in which the presence of mold is a significant feature: soft ripened cheeses, washed rind cheeses and blue cheeses. Soft-ripened cheeses begin firm and rather chalky in texture, but are aged from the exterior inwards by exposing them to mold. The mold may be a velvety bloom of Penicillium candida or P. camemberti that forms a flexible white crust and contributes to the smooth, runny, or gooey textures and more intense flavors of these aged cheeses. Brie and Camembert, the most famous of these cheeses, are made by allowing white mold to grow on the outside of a soft cheese for a few days or weeks. Goats’ milk cheeses are often treated in a similar manner, sometimes with white molds (Chèvre-Boîte) and sometimes with blue. This reddish purple berry is a hybrid made from three berries; a loganberry / blackberry / raspberry. A popular fruit in New Zealand, it is becoming more common as an ingredient in many products such as yogurts and drinks. 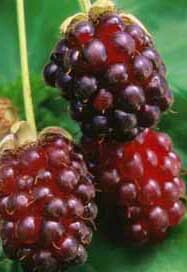 Loganberry – A blackberry / raspberry hybrid developed by JH Logan in the late 19th century, California. It came to Britain around 1900. A boysenberry is a type of glossy, large, juicy berry related to the North American blackberry. In addition to being eaten fresh during the brief growing season, boysenberries are also incorporated into jams, preserves, and syrups. Their flavor is somewhat reminiscent of a raspberry, with a more tart undertone, especially when the berries are not fully ripened. They are available from grocery stores and farmers’ markets, but since boysenberries are not very stable off the vine, it is important to eat them within two or three days of purchase. * The recently published study, led by Professor Cathie Martin of the John Innes Centre in the UK, found that by expressing the genes that make snapdragon flowers produce anthocyanins, the anthocyanin levels in the tomatoes were increased threefold. Serving coffee to visitors is an age old custom derived from Bedouin hospitality traditions and an important part of Saudi Arabian generosity. The ritual of coffee serving is called gawha and is bound by rules of etiquette. and endosperm (the soft inner core). All three parts are ground together to make whole wheat flour. To make white flour, the bran and the germ must be removed. Since bran and germ contain much of the nutrients in grain, the white flour is often "enriched" with vitamins and minerals. Some white flour has also been fortified with fiber and calcium. 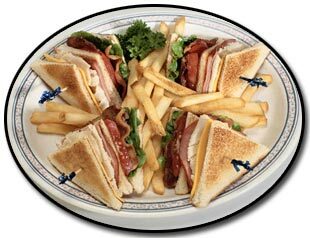 The Club Sandwich is a sandwich with cooked chicken breast and bacon, along with juicy ripe tomatoes and crisp lettuce layered between three slices of toasted bread with mayonnaise.